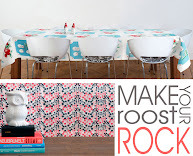 Kathleen, who writes the blog Grosgrain, has definitely figured out how to make thrift store finds look fabulous! Check out her Thrift Store Thursday posts for great inspiration and DIY's on how to make your second hand finds look like they came right off the runway. Not only are these get ups earth friendly, you can make them figure friendly with little money and a few sewing skills. 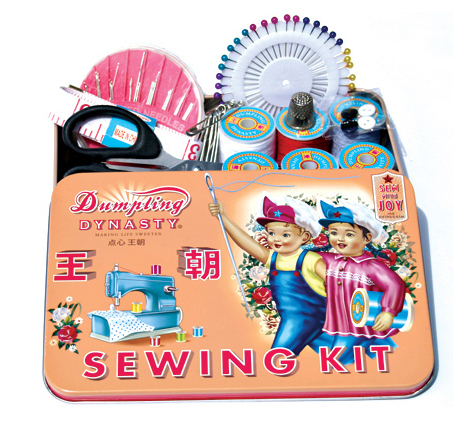 House 8810 offers a great sewing kit perfect for beginners or for those who need it all but in one place. Happy Up-sewing!